An evergreen tree found in the mountains of central and southern Africa. Its bark, once used as a tea for relief of urinary disorders, has been found to contain not one, but three types of compounds that relieve the symptoms of benign prostatic hyperplasia (prostate enlargement). #1 Beta-Sitosterol - Interferes with the formation of prostaglandins that cause inflammation and swelling in the prostate. #2 Ferulic Esters - combat enlargement by reducing levels of prolactin, a hormone which promotes uptake of growth-promoting testosterone in the prostate. #3 Pentacyclic Terpenes - also reduce swelling. Side Effects: Rare, but a few men experience mild stomach irritation. Improvement is gradual; allow 6 to 9 months for the herb to work. Remember, too, that the symptoms of enlargement can also be a sign of cancer. Check with your doctor to make sure that the problem is benign. Possible Drug Interactions: No known interactions or contraindications. A low growing palm native to the southeastern United States, particularly Florida. The part of the plant used for medicinal purposes is the berries, which are harvested, dried, and ground for preparation as a tea or in capsules. It is often prescribed for the treatment of benign prostatic hyperplasia (BPH), or as an anti-inflammatory. 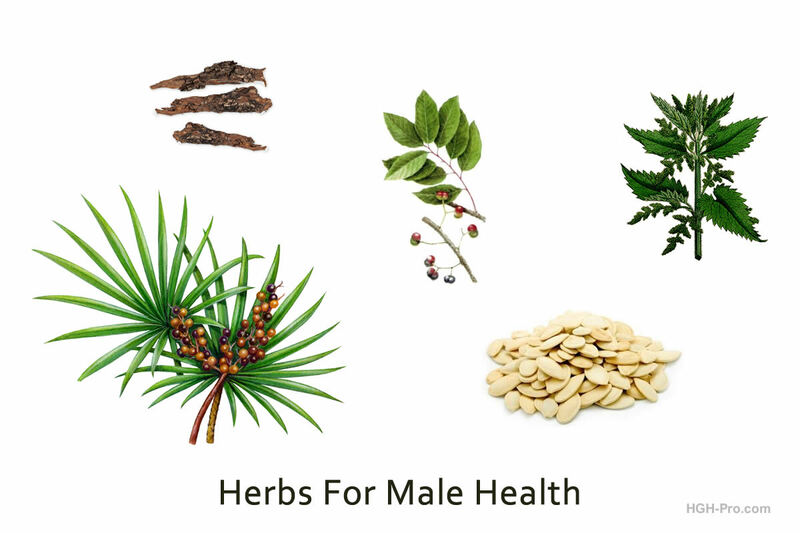 Interestingly, saw palmetto berries do not seem to reduce the size of an enlarged prostate, but rather relieve the symptoms associated with BPH such as frequent urination. Saw palmetto is not believed to interfere with accurate measuring of prostate specific antigen, or PSA (a marker for prostate cancer). In herbology, it is used primarily to support glandular tissues (especially prostate) and to balance the hormones. Side Effects: Usually mild, some have reported headache, dizziness, nausea, vomiting, constipation, and diarrhea. 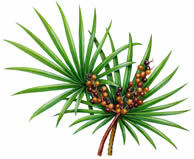 There were two reports of liver damage and one report of pancreas damage in people who took saw palmetto. However, there was not enough information to know if it actually caused these side effects. Possible Drug Interactions: May decrease estrogen in the body. May slow the clotting time of blood and so may strengthen the effects of medications that thin the blood. Anyone taking blood thinners or estrogens should consult their private healthcare provider about taking this herb. 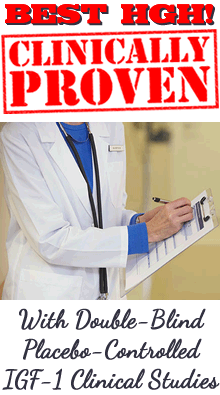 A number of studies have confirmed the value of Stinging Nettle root for symptomatic relief of enlarged prostate. However, it's important to remember that the herb does not cure the enlargement itself, but merely relieves symptoms such as frequent urination and weak urinary flow. For treatment of the underlying problem, other drugs or surgical procedures are needed, so be sure to consult your doctor. Side Effects: The root occasionally causes mild stomach and intestinal problems. No interactions have been reported. Possible Drug Interactions: May interfere with blood-thinning medications. 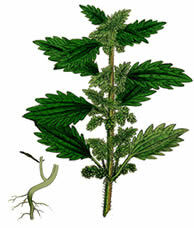 Stinging nettle may lower blood pressure and may also act as a mild diuretic. Anyone taking blood thinners, blood pressure medication, or diuretics should consult their private healthcare provider about taking this herb. May help to relieve the urinary difficulties that develop when an enlarged prostate or prostate cancer obstructs the exit from the bladder. Although Pumpkin Seed promotes normal urination, it does not correct the underlying problem, so it's important to pursue other treatments for the condition. Pumpkin Seed has been used for a variety of problems for which its effectiveness is unconfirmed, including kidney inflammation, intestinal parasites, especially tapeworm, and wounds. In Asian medicine it is used to treat worms, diabetes, and water retention. Homeopathic practitioners prescribe it for nausea and seasickness. Researchers do not know why Pumpkin Seed eases urinary problems, but clinical studies leave no doubt that it does. The seeds also exhibit antioxidant activity and anti-inflammatory properties. Pumpkin originated in America, but is now grown worldwide. It shares its family tree with melons and cucumbers. 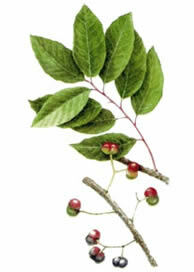 Seeds of this group used to be ground into a paste and prescribed for fevers, bowel disorders, and urinary complaints. Side Effects: No major adverse effects have been reported in medical journals, however there is the possibility of stomach upset and allergic reaction. Possible Drug Interactions: May interact with lithium. May act as a mild diuretic. Anyone taking lithium or diuretics should consult their private healthcare provider about taking this pumpkin seed extract.